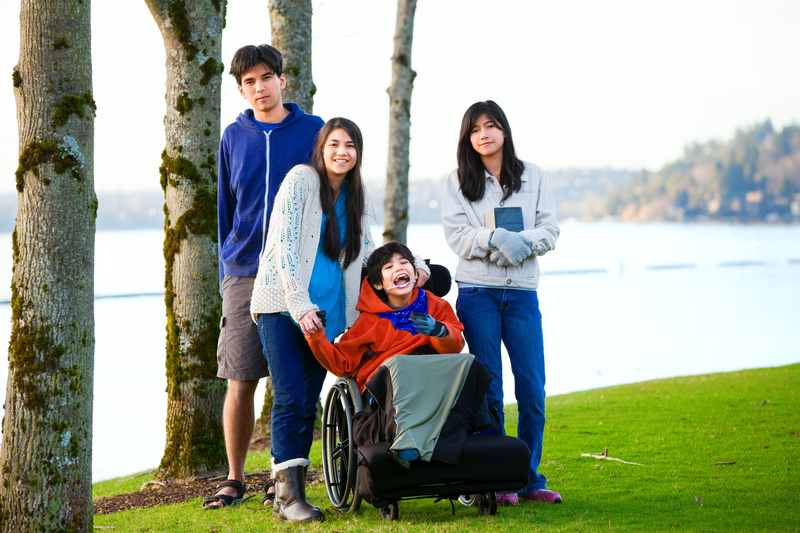 Infants, children, adolescents, and individuals with special health care needs are our specialty. Welcome to Ottawa Children’s Dentistry, located in Ottawa, IL and serving as the only pediatric dental office in the Illinois Valley for over 40 years. All infants, children, and adolescents, as well as individuals with special needs can benefit from seeing a pediatric dentist for their dental healthcare, just as they are better off seeing a pediatrician for their general health. We provide pediatric dental care that helps your child develop a healthy, beautiful smile and the ability to care for it properly. It is our mission to create the best dental experience for you and your children. We take a conservative approach to treatment based on each individual child’s needs and work with our patients and parents on the best treatment options for long-term health. Through both education and continuation of care, our goal is to instill a lifetime of healthy smiles. We are excited about the opportunity of getting to know you and your family. We know how special your child is, all children are important to us as well. We have created a caring, sensitive environment where providing the best dental care available is just the beginning. We have a total and unconditional commitment to the well-being of each and every child who passes through our doors. Our entire team is committed to providing the best dental care for your child, no matter their needs.